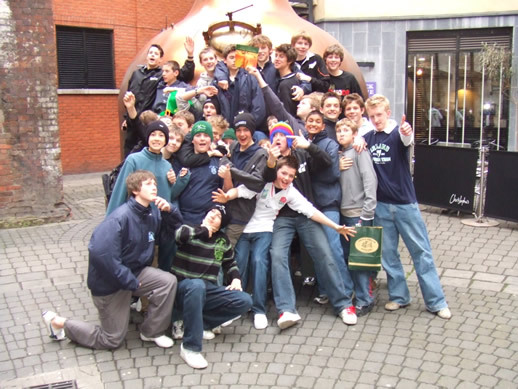 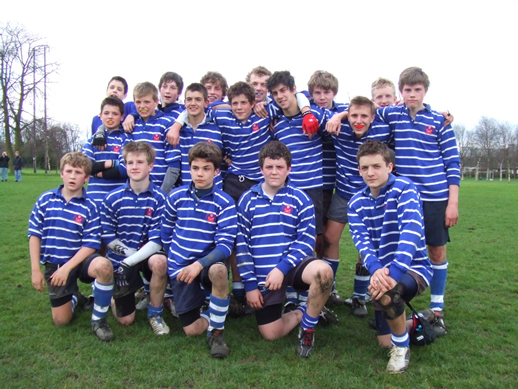 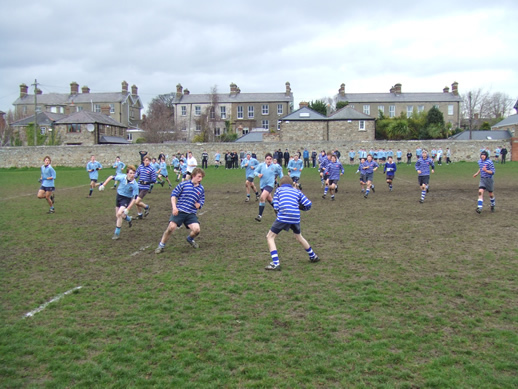 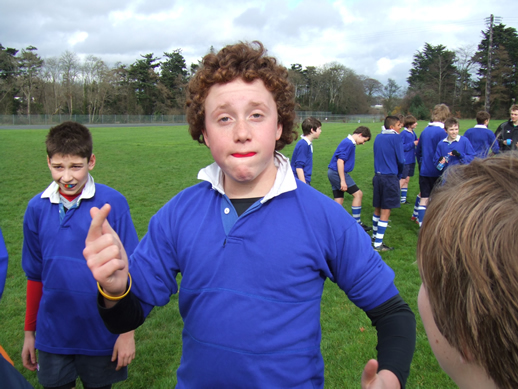 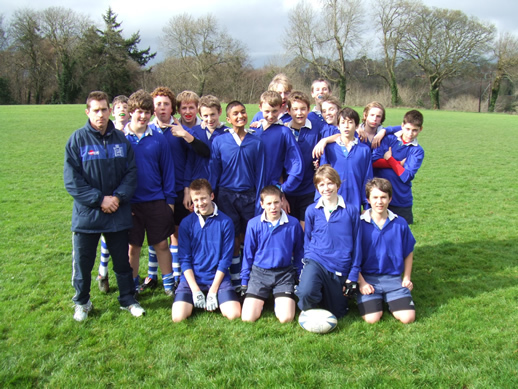 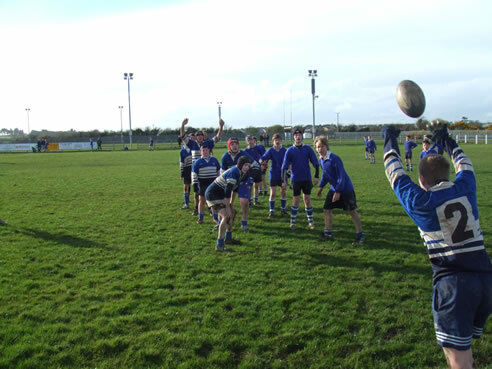 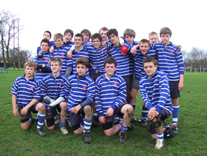 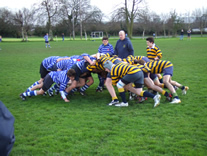 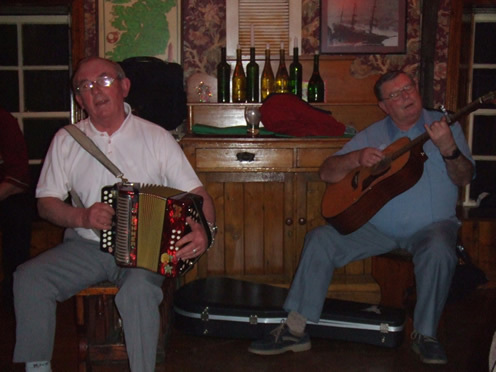 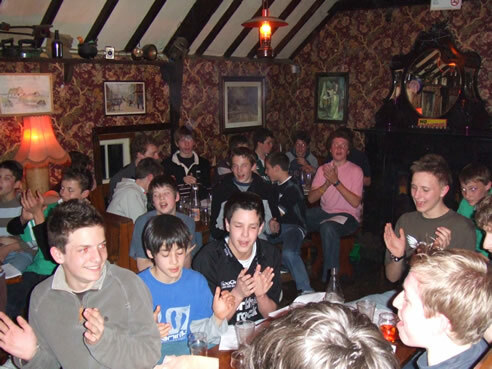 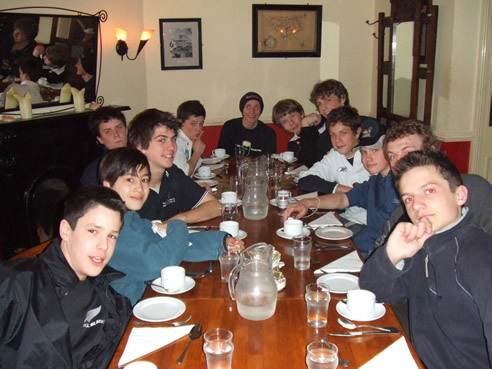 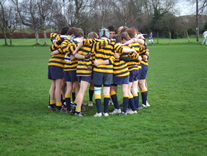 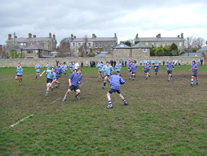 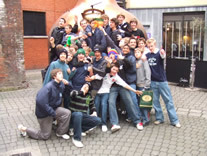 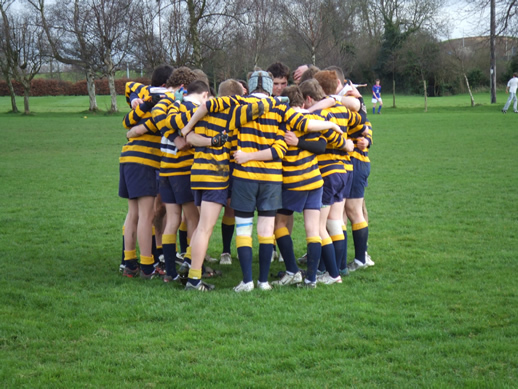 Below is a small selection of photos taken on our rugby tour of Ireland 2006, embarked upon by 36 U14 boys and Messers Bader, Edwards, Mahony and Davies. 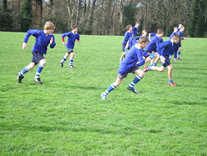 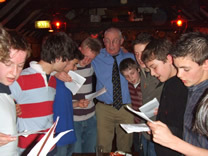 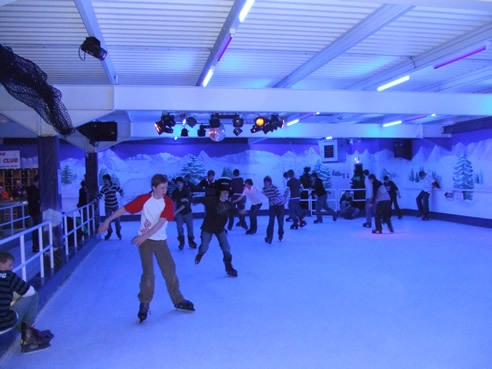 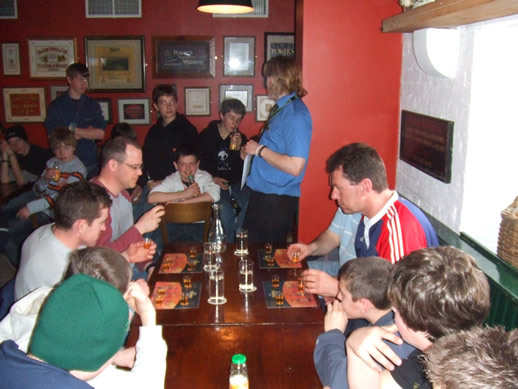 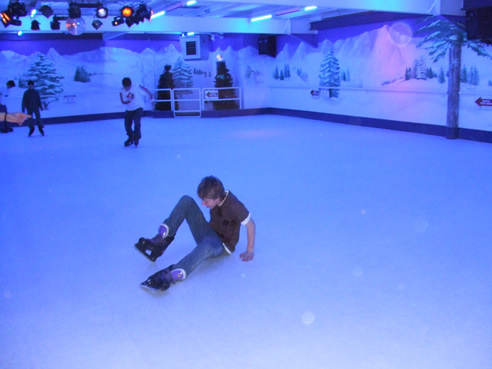 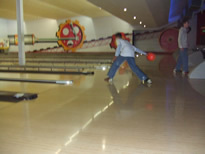 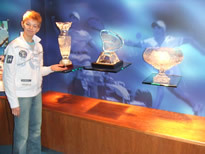 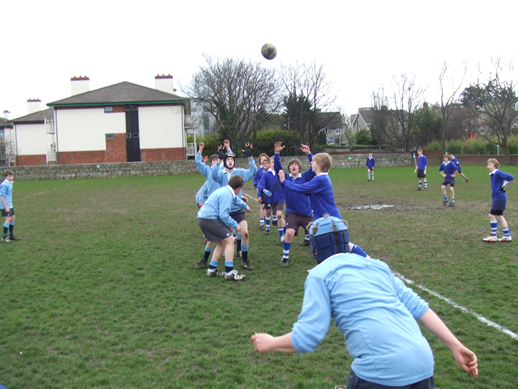 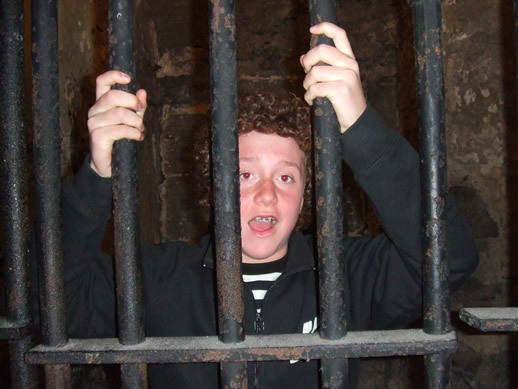 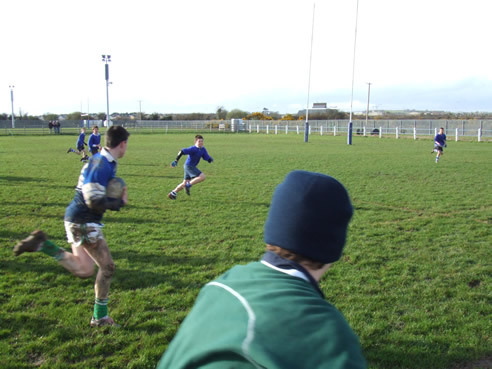 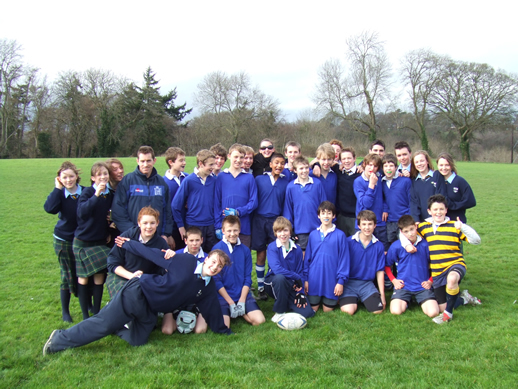 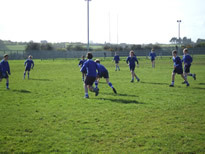 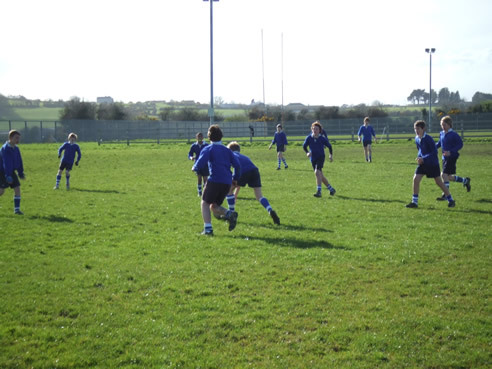 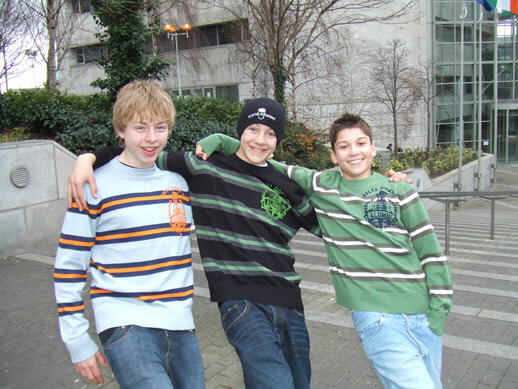 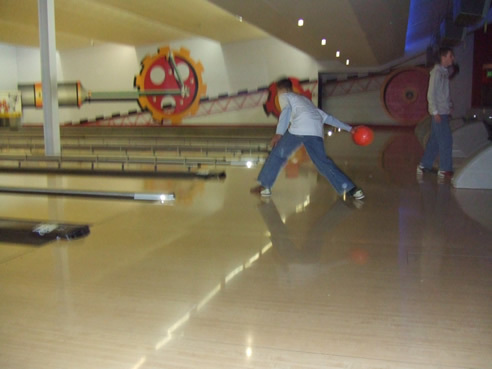 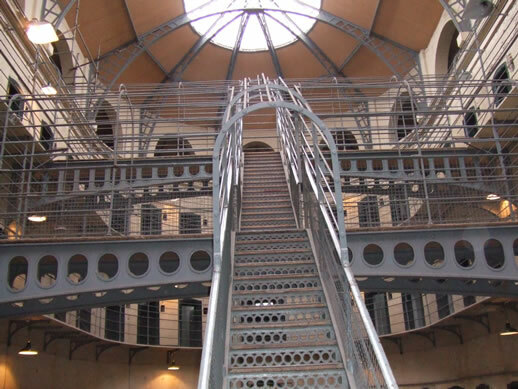 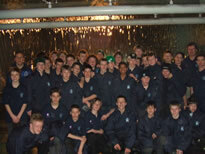 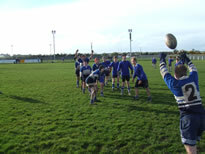 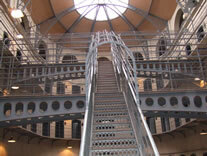 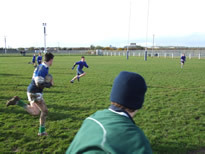 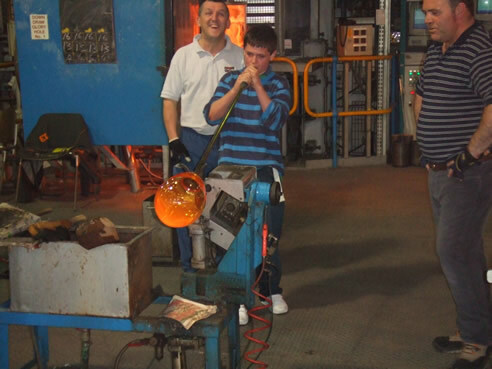 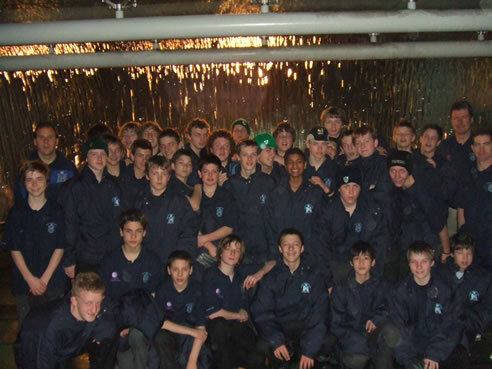 As well as keenly contested fixtures against St. Michael's and King's Hospital schools and Waterford RFC, activities enjoyed included ice-skating, water-sports, laser quest, bowling and visits to Waterford Crystal and Kilmarnon Gaol amongst other cultural experiences. 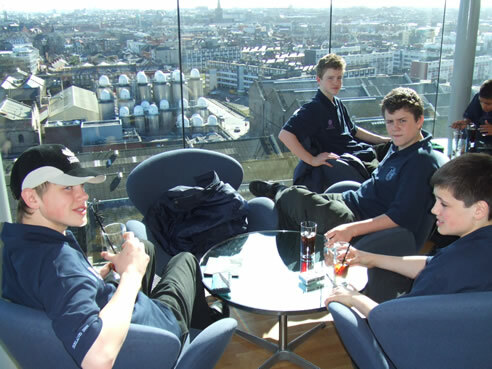 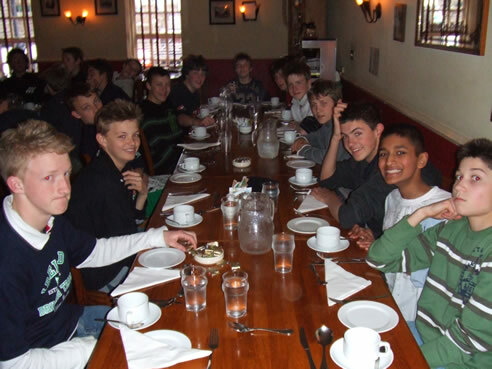 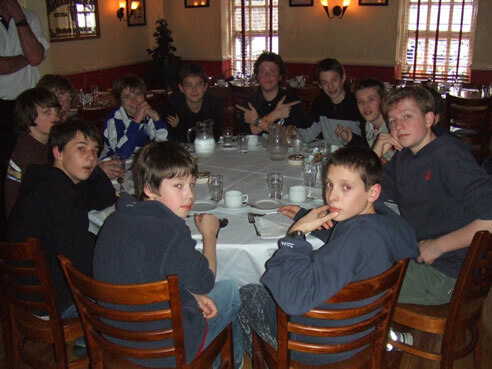 This is the 14th year that we have run a tour of Ireland for third year boys, and the experiences we have gained have allowed us to maximise their stay. 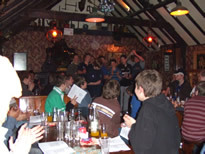 I believe that all the tourists had an excellent time and came back thoroughly shattered, not from a lack of sleep, but mainly from the numbers of activities. 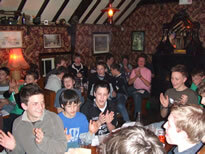 The staff wish to thank the tourists for the fine manner in which they represented themselves and their school.